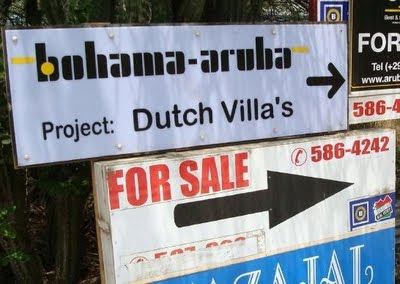 Brian sent in two apostrophe catastrophes from Aruba. Lucky guy! 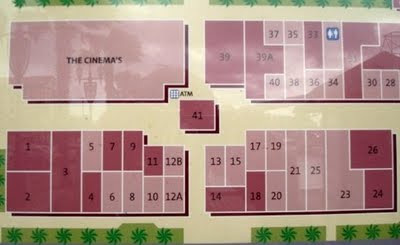 ... you could go to the cinema's [sic]. Thanks, Brian! Next time, take me with you!